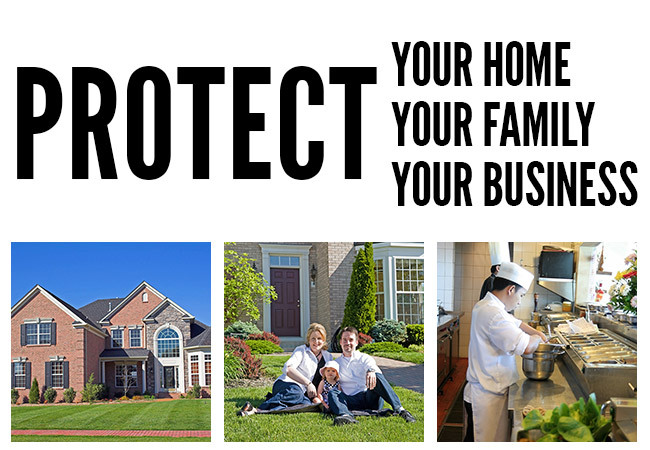 Seattle premier rodent control service is a 3 visit service which provides a complete and thorough inspection of your property to identify, locate and determine the cause of the rodent ingress. This service will include a written report (Premier Rodent Service Exclusion Report) identifying points of entry, harborage and conditions which can attract rodents to your property, including recommendations for prevention. 1st Visit - Rodent inspection, trapping, and exclusion work. 2nd Visit - Retrieve trapped rodents, re-set traps; insure exclusion work has been thorough. 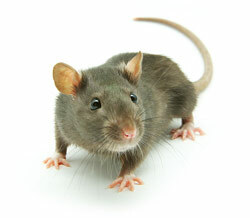 3rd Visit - Retrieve trapped rodents if any; insure exclusion work has been thorough and remove traps. Rodent snap traps are used for trapping and will be placed inside areas (usually attics and crawlspaces) of identified habitat, foraging trails and entry points. Rodent baits are not used at this time. It's likely that after rodents consume a rodenticide, they can die in an inaccessible area such as an attic, wall void or sub-floor crevice, creating an unnecessary and unpleasant odor. To avoid this problem, we only places rodent baits on the exterior of the property in secured tamper resistant bait boxes and only after the rodent exclusion work has been performed. "John was fantastic. He was able to fit a visit to our house in on Saturday, even though I called the day before. He did a full inspection of the exterior of our home and the attic (where we were having problems). He disposed of a rodent from a trap that we had set and sealed up the exterior entry points. He was courteous, professional and affordable. I will definitely recommend Adept to others." It is understood that rodents are common carriers of viruses, bacteria and other pathogens and, at times, rodent ingress and contamination may go beyond the need for basic rodent control. Adept Pest Solutions is a licensed, bonded and insured General Contractor who can provide customers with trained and properly equipped personnel to aid in the clean-up of rodent feces, urine or dead bodies, including the removal and disposal of animal contaminated attic or crawlspace insulation and vapor barriers. All exclusion repair work and newly re-installed insulation material is performed in accordance with Washington State Building and Energy Codes. This type of clean-up work also requires the use of proper Personal Protective Equipment (PPE, such as HEPA filter respirators, protective clothing, proper decontamination and disposal equipment). Call us to schedule a free inspection and estimate for animal decontamination, clean up and repairs. If our build out/exclusion work fails, we'll come back out and repair the work at no additional cost. Due to the nature of birds and rodents, new populations may eventually gnaw or peck new entry points into your home, in which case we would recommend one of Adept Pest Solutions low cost Preventative Programs which provides seasonal inspections, monitoring and treatments as needed.